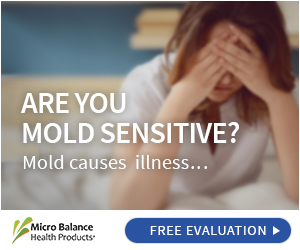 Micro Balance EC3 Mold Solution Concentrate is an all-natural botanical solution that can be used to manage surface mold and bacteria and to decrease the overall fungal load in your indoor environments. This patented, non-toxic solution contains a proprietary blend of citrus seed extracts designed to control mold levels in your home where you suspect mold growth. Spraying, misting, or fogging EC3 Mold Solution are effective ways to remove mold spores and bacteria that naturally float in the air and land on all surfaces. When used regularly, this product can keep indoor mold counts down to acceptable levels. EC3 Mold Solution Concentrate is safe for use on all materials, surfaces and fabrics and is safe to be used around children and pets. It does not off-gas or contain harmful chemicals, and it's not toxic. EC3 Mold Solution Concentrate can be used after diluting in a spray bottle, mister or fogger to treat larger areas. Using EC3 Mold Solution Concentrate regularly is a vital part of the Environmental Treatment Protocol developed by Dr. Don Dennis, board certified Ear, Nose and Throat MD FACS. Proprietary natural botanical blend of citrus seed extracts. Directions: This patented, non-toxic solution contains a proprietary blend of citrus seed extracts designed to control mold levels in your home where you suspect mold growth. Spraying, misting, or fogging EC3 Mold Solution are effective ways to remove mold spores and bacteria that naturally float in the air and land on all surfaces. When used regularly, this product can keep indoor mold counts down to acceptable levels. 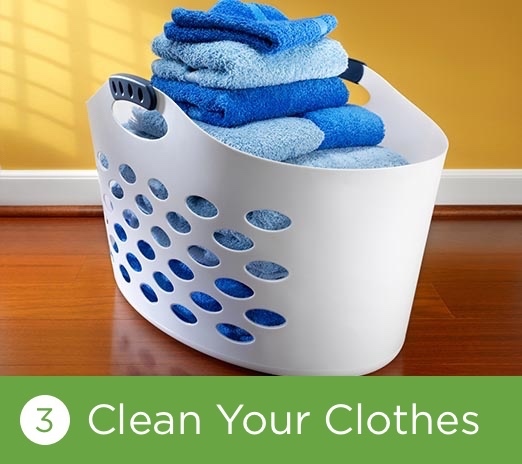 Remove mold spores and bacteria from: Hard surfaces like counter tops, furniture, and floors Soft surfaces like drapes, furniture and carpets Eliminate musty smells in non-washable textiles and furniture EC3 Mold Solution Concentrate is safe for use on all materials, surfaces and fabrics and is safe to be used around children and pets. It does not off-gas or contain harmful chemicals, and it's not toxic. EC3 Mold Solution Concentrate can be used after diluting in a spray bottle, mister or fogger to treat larger areas. Using EC3 Mold Solution Concentrate regularly is a vital part of the Environmental Treatment Protocol developed by Dr. Don Dennis, board certified Ear, Nose and Throat MD FACS. 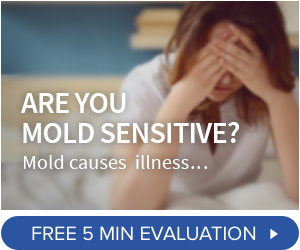 I've had mold toxicity for over 2 years and had trouble finding the source. I didn't think my new house could be the problem, so kept putting off testing. I found out about Micro Balance Health Products when watch a mold toxicity summit online. So decided to test the house using the mold testing petrie dishes in each room. 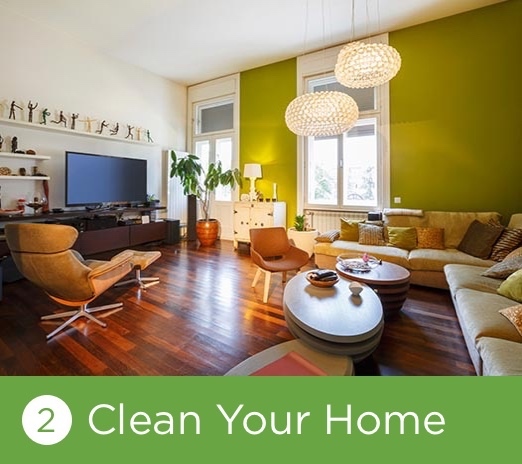 It showed significant mold in my living room, dining room, kitchen and master bedroom. These were the main living areas of my house. I ordered the fogging machine and a bottle of the mold solution concentrate and spayed the entire house. After a couple days, I retested the 4 rooms with the petrie dishes again. Wow!!! It worked!! No more mold. I'm totally sold and will continue using this product periodicaly to keep my house healthy. I use this to dust my house with. It contains no chemicals or fragrances. I use it in my car to decontaminate it from time to time, as well as our furniture and other things that are not easily washed. I love this stuff and I am so thankful that ec3 products really work! I had given this product a negative review. I apologize. It was my own ignorance. I didn't properly mix the concentrate and water. Make sure u follow directions! It does work! A little pricey for me but it does work! Have used for years. Wonderful natural product. I cannot say enough about all the ways I use this product. I mix a gallon at a time and use to spray the house, my air conditioning system in car, clean furniture or other items and spray in washer after every load. Highly reccommend. Fogging my house was amazing! After testing with mold plates, I realized I had a real problem. (Numerous mold colonies in basement, living room, bedroom. I asked a friend of mine to help me deal with it. He suggested EC3 mold solution and we rented a fogger from Home Depot. We first looked for moisture and leaks everywhere. My humidity was below 40%. I had to buy a dehumidifier for the basement that was around 70%. We swept and HEPA vacuumed the entire house (no dusting). After, we fogged EVERYTHING on all 4 levels (basement, 1st, 2nd,3rd, attic). After a while we then vacuumed everything in the living areas: Floors, rugs, furniture (removed cushions and used upholstery tool), curtains the living areas again. The results were amazing. Only a very few mold colonies on tests. Since then, I bought a Sani-tizer fogger and I fog once a week and test on occasion. My sinuses are much better and I sleep well. My house smells fresher and a gallon EC3 lasts a long time! Single Best Healthcare Investment I ever made. Buying the SANI+TIZER fogger and EC3 Mold Solution Spray is the single best healthcare investment I have made ever. I feel so much better! I use this product everyday. I use in the sanitizer flogger and it makes cleaning so easy. I also will spray on my dog when she comes in from outside. I notice an immediate difference after using the product. I LOVE both of these. We use them weekly to fog our home with a sprayer. I use the small spray to spray my car. I also fog my clothing with this. I've fogged rugs that were contaminated. I did before/after mold plate tests and the results were phenomenal. I couldn't make it without this Mold Concentrate. It's much more cost efficient to get the Concentrate than the Mold Solution Spray.